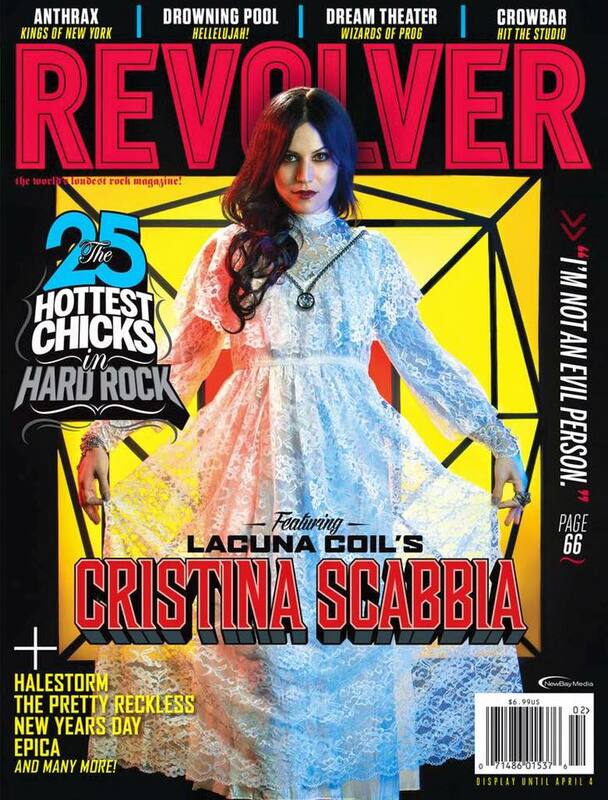 Lacuna Coil will be playing at the 2016 Revolver Music Awards, to be held at the Webster Hall in New York on December 13th. 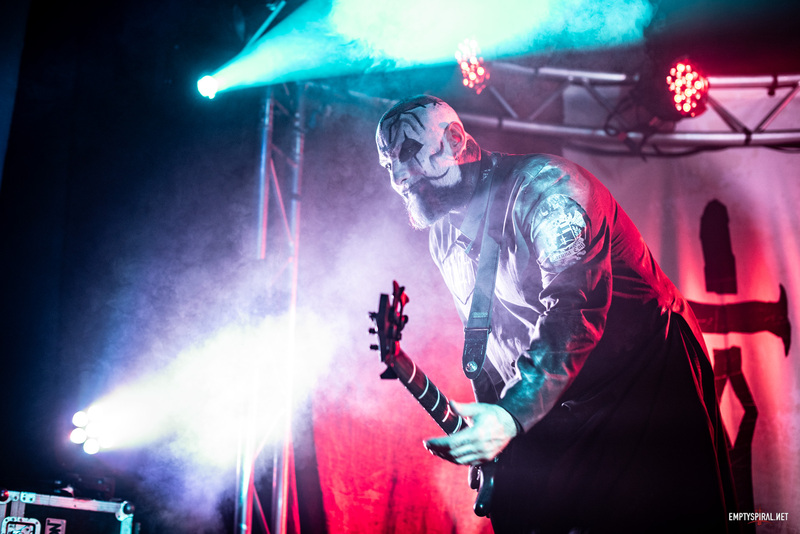 In addition Cristina has been nominated in the awards for Best Vocalist! 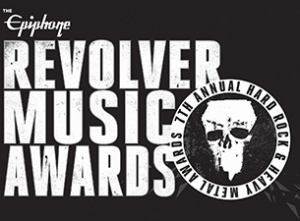 You can vote for her at the Revolver Magazine Website – www.revolvermag.com/revolver-awards/best-vocalist Don’t forget that you can vote more than once!